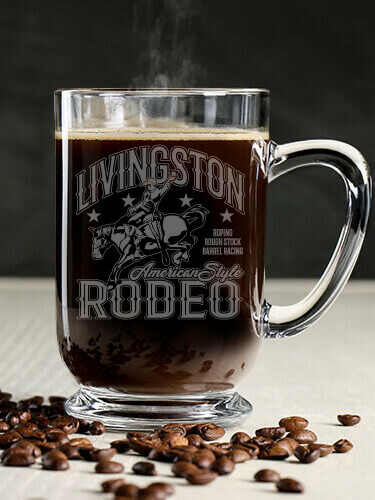 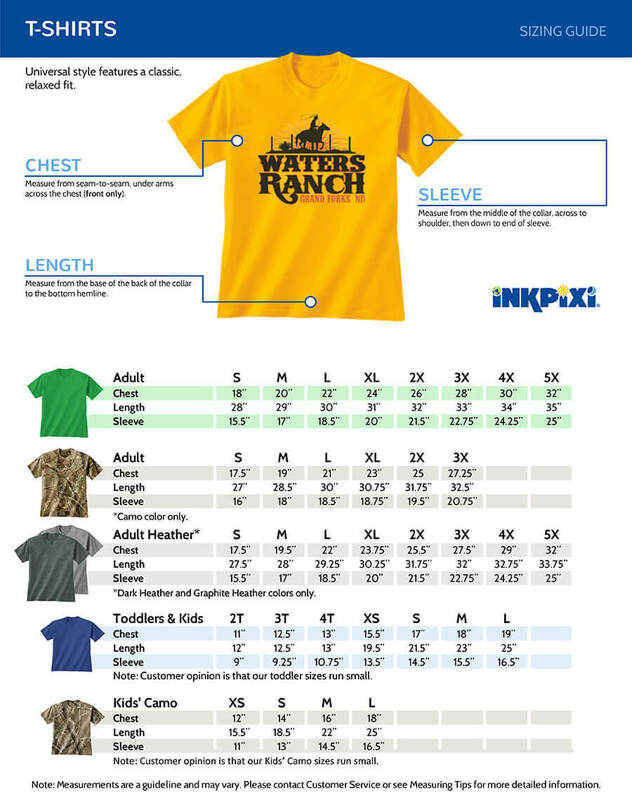 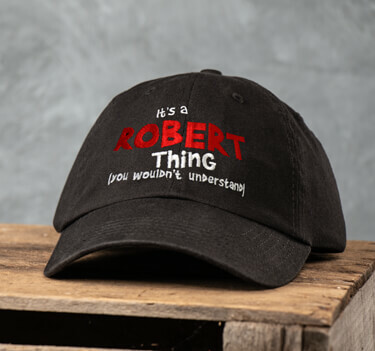 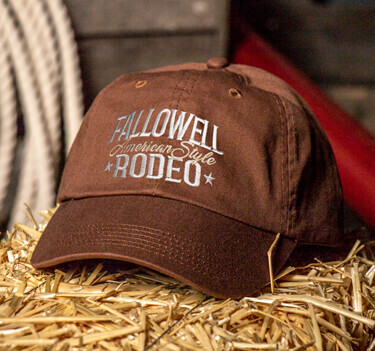 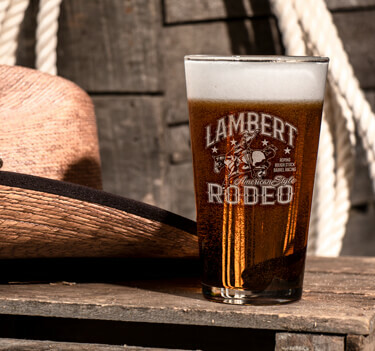 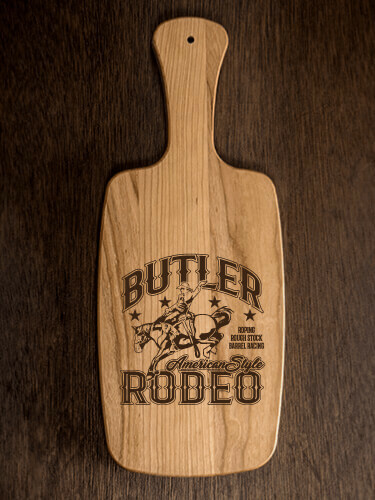 Rope yourself a gaggle of Rodeo personalized shirts, hats, and aprons for all of your cowhands. 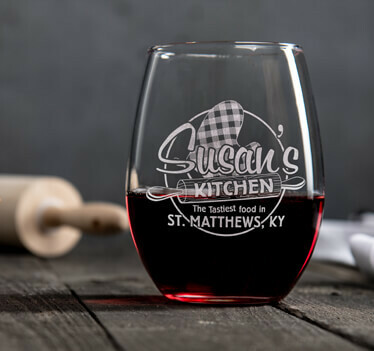 Get a perfect score when you add custom pint glasses, wine glasses, or cherry wood coasters to your home. 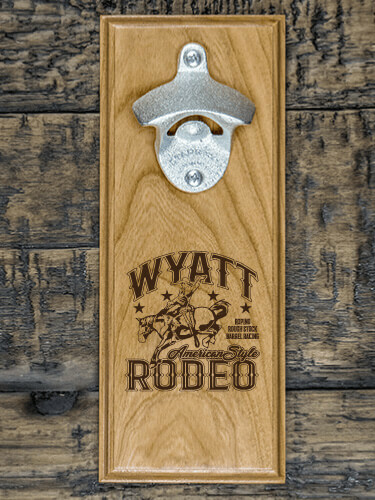 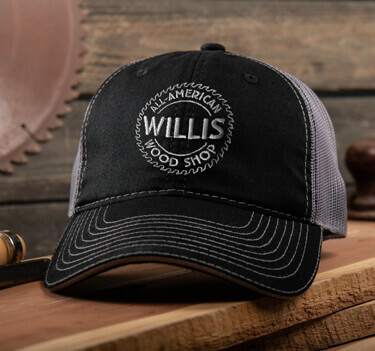 This champion design makes excellent personalized gifts for any cowboy or cowgirl.